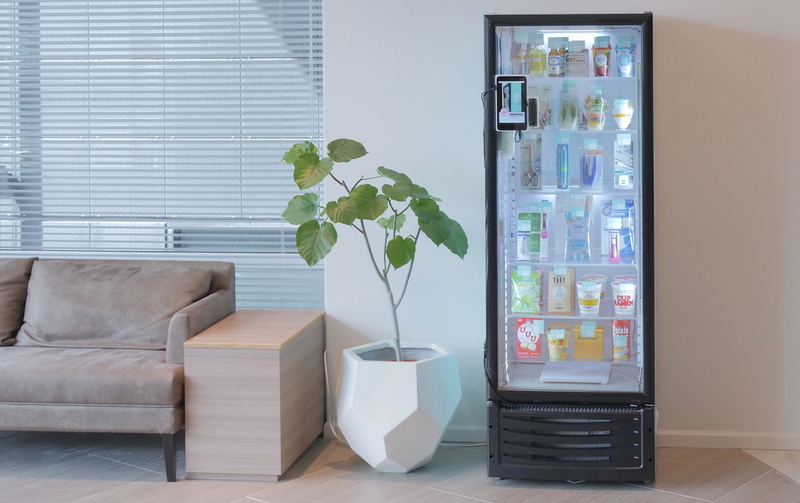 Tokyo-based 600, the Japanese startup offering the kiosks-in-a-fridge service for offices, announced today that it has fundraised 100 million yen (about $920,000 US) from Asahi Media Lab Ventures (investment arm of Japanese leading newspaper publisher Asahi Shimbun and its affiliate TV broadcasters), SMBC Venture Capital, AG Capital as well as Apricot Ventures. Details of finantial terms have not been disclosed. 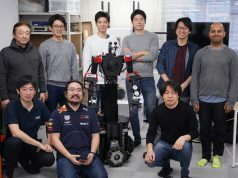 Since its launch back in June of last year, the startup has been offering the service (dubbed an “unmanned convenience store” in Japanese) to SMEs (small and medium-sized enterprises), startups, and large enterprises in Japan. The refrigerator is filled up with a variety of items from munchies and beverages to lunchbox and delicatessen for office employees while the variety can be added upon their request via the Line messenger app or Slack. The company uses the funds to strengthen its logistic network, aiming to serve 200,000 items to up to 500 offices within this year. 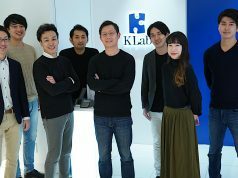 The value proposition that the startup can provide is a new way to collect consumer behavior and marketing data in an area which has less access to neighboring retailers such as convenience stores on street corners. By intentionally placing items competing each other in the refrigerator, their brands can get insights from consumers to improve their products or create better new ones. 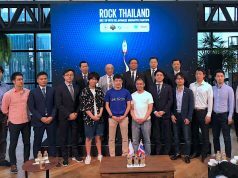 600 was launched by Kei Kubo who previously founded a payments solution called WebPay and subsequently sold it to messaging giant Line for an undisclosed sum in 2015.